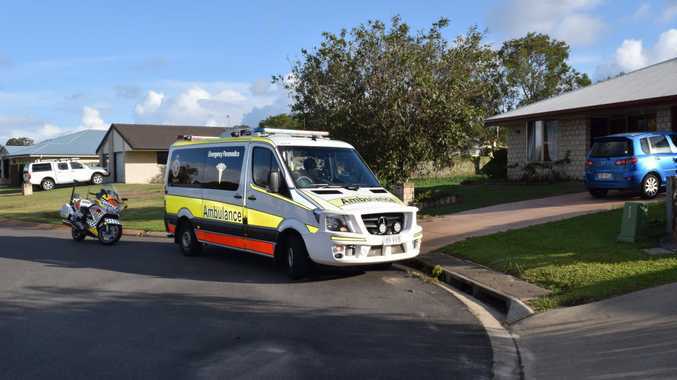 A WOMAN in her 30s was hospitalised after she was attacked by a dog at her own home in a suburban street of Eli Waters. The intruding dog also mauled a guinea pig to death at the address, while another guinea pig had to be taken to a vet for assessment, following the violent attack yesterday. The Chronicle understands two escaped dogs ran into the fenceless yard of the home on Elliot Ct about 3.30pm and one attacked the guinea pigs. The woman was trying to protect her pets when she was also attacked. 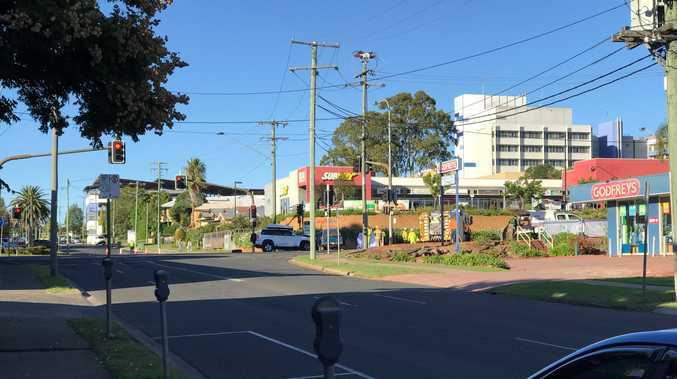 She transported to Hervey Bay Hospital with minor injuries. The attacking dog was reportedly a type of staffy. Council compliance officers were called to the scene but told police they could not attend until tomorrow. The owner of the dogs arrived and restrained them, giving police his details before leaving.